Intelligent Camera Systems and Computer Vision for fleet monitoring by Idrive, Inc is releases a new service, Distracted Driving Detection. Starting July 15th idrive will make Distracted Driving Detection available to existing video telematics customers with the X2 Camera Systems for an additional $5 a month per vehicle. This new camera feature is available with no new hardware or setup necessary. The dual HD dash camera with video telematics enabled supports both cellular and Wi-Fi downloading. 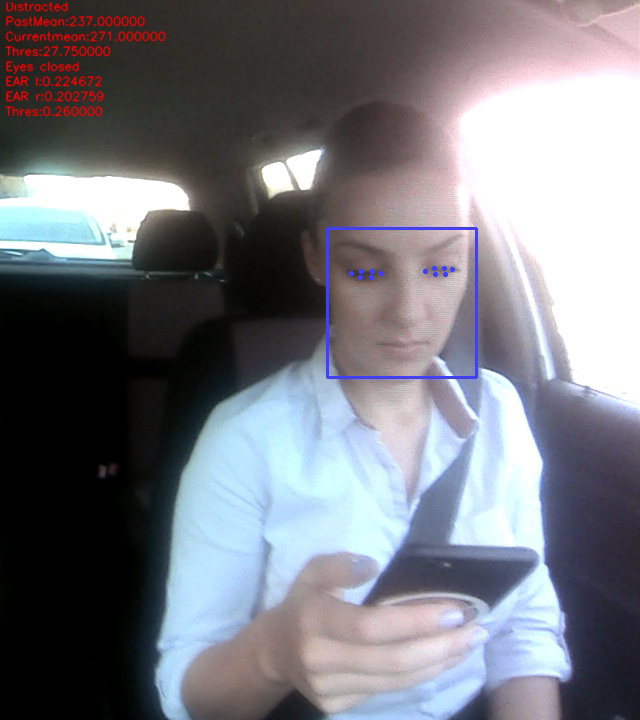 All distracted driver monitoring is done in camera with artificial intelligence. 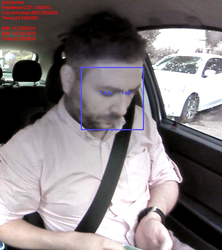 Artificial intelligence allows idrive to constantly improve camera monitoring and detection making idrive fleets some of the safest. Real-Time streaming videos are organized on the company’s Global Center platform in an encrypted cloud and based on advanced Artificial Intelligence and Predictive Analytics to help fleet managers effectively oversee fleet vehicles. This is in addition to the other recent technology breakthroughs idrive has released. Distracted Driving is now the number one concern for fleet owners. According to the National Highway Traffic Safety Administration (NHTSA) distracted drivers kill approximately 3,477 people and injure 391,000 each year. Fleet owners are financially liable for accidents while drivers are on the clock. Idrive has been in the business for over 10 years and has listened to the industry. “What was needed is an accurate Video Telematics device that can help reduce accidents and make commercial driving safer and more affordable. Because of this need, Idrive created the X-Series video event recorder with Artificial Intelligence,” stated Idrive’s Vice President, Curt Andrews.